Retards weed growth with a barrier between mulch and soil. Allows water, air, herbicides, fertilizer and insecticide to flow into the soil. Lends insulation to root systems against sudden temperature changes. Minimizes erosion and loss of mulch due to soil intrusion and is chemically inert; resists mildew, rotting and insect invasion. Reduces plant bed maintenance, maintains moisture and cuts the need for watering. Sold 10 rolls per bundle. 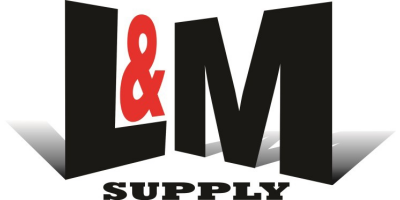 No reviews were found for L & M - Model 3.5oz - Superior Landscape Fabric Commercial Rolls. Be the first to review!